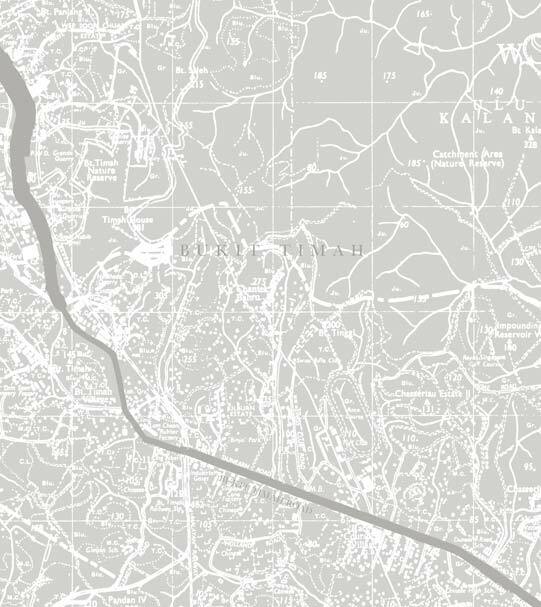 Bukit Timah was first referenced on an 1828 map which means ‘tin bearing hill’ in Malay. The 1,732-hectare area encompasses 8 sub-zones. It includes Bukit Timah Hill, Singapore’s tallest hill and Singapore’s primary rainforest reserve, the Bukit Timah Nature Reserve. During the early 1900s, Bukit Timah was famous for the congregation of well-known industry giants such as the likes of Cold Storage Dairy Farm, Ford Assembly Plant and Eveready Batteries. Several renowned schools such as the University of Singapore, the Chinese High School and Anglo-Chinese Schools, can also be found in the area. 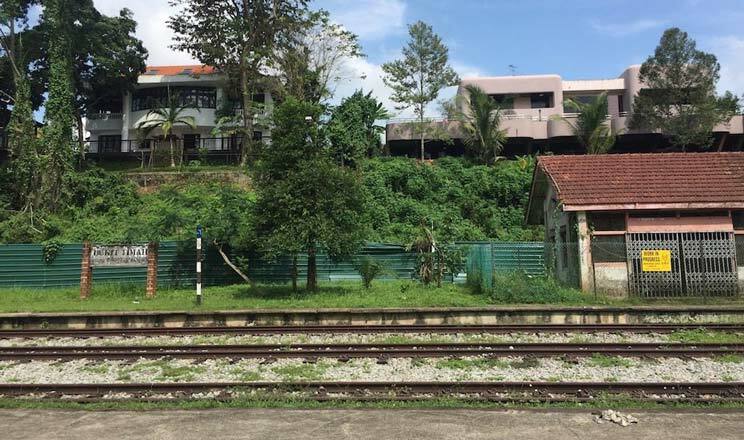 There were also other important structures and institutions found in Bukit Timah like the railway route, Hindhede Granite Quarry and Bukit Timah Turf Club. Bukit Timah gained infamy as the location of Singapore’s surrender to the Japanese Imperial Army. Lieutenant-General Arthur Percival, commander of the British Army surrendered to the Japanese at the Ford Factory off Bukit Timah road, thus ending the invasion of Malaya and Singapore with the Japanese emerging victorious. The Japanese Imperial Army then celebrated their victory by marching down Bukit Timah road. Ease your mind and soul by relaxing and eating at the cafes, horse-riding, premium grocers, retail therapy and nature trails. But did you know that, besides getting to enjoy the best out of a good life, Bukit Timah is an estate filled with a deep history of Singapore. Good things come to mind at the mention of Bukit Timah today. A privileged lifestyle, an exclusive enclave, renowned schools, connection with nature and beautiful homes are some of these good things about the area. 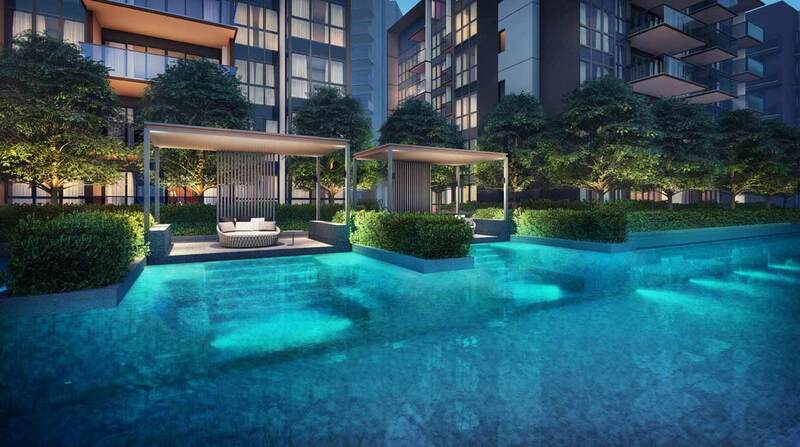 Truth be told, Bukit Timah is a prime residential district that Singapore’s 39 Good Class Bungalow Areas are located. It includes Fourth/Sixth Avenue, First/Third Avenue, Belmont Park, Victoria Park, Cornwall Gardens and Queen Astrid Park. 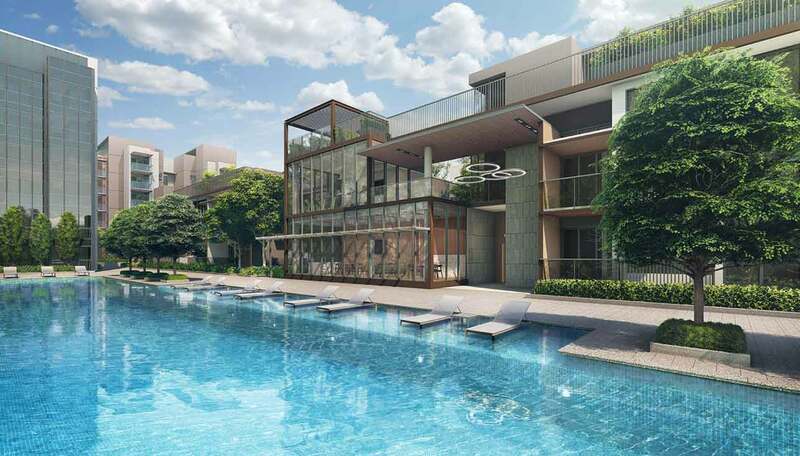 A part of Bukit Timah is classified as Prime District 10, which is a sought after district for privileged homebuyers. Fourth Avenue Residences is also accorded the privilege of D10 classification.